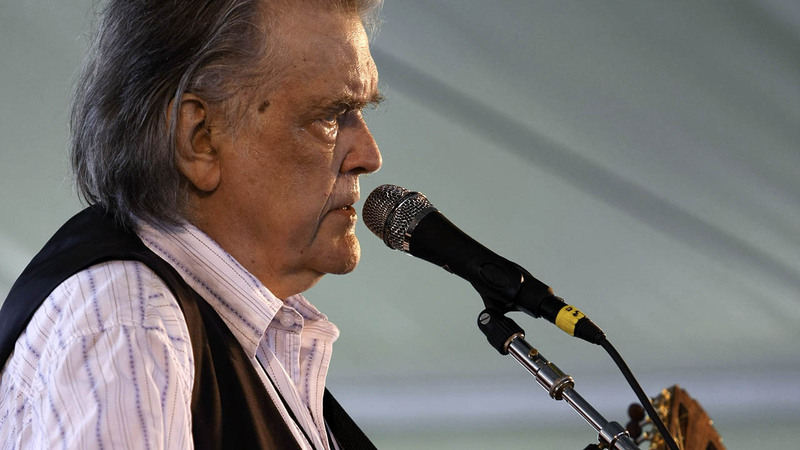 NASHVILLE, TN -- Grammy-winning singer-songwriter Guy Clark has died. Clark died Tuesday at his home in Nashville, Tennessee, according to his manager, Keith Case. He was 74 and had been in poor health, although Case didn't give an official cause of death. A native of Monahans, Texas, Clark was known for such hits as "L.A. Freeway" and "Desperados Waiting for a Train," and his songs were covered by Johnny Cash, Vince Gill, Ricky Skaggs and many others. In 2014, his "My Favorite Picture of You" won a Grammy for best folk album. An American artist. Guy Clark. RIP. Clark also was a mentor for such future stars as Steve Earle and Rodney Crowell.